A wonderful and unique look at counting and friendship. 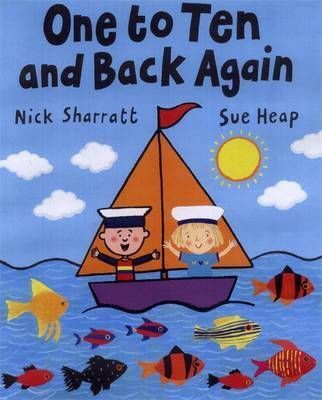 This very simple picture book is about two friends, Sue and Nick, who like very different things but are still best friends. Ages 2-6 years.